Download our new 2018 product brochure. Click to open. 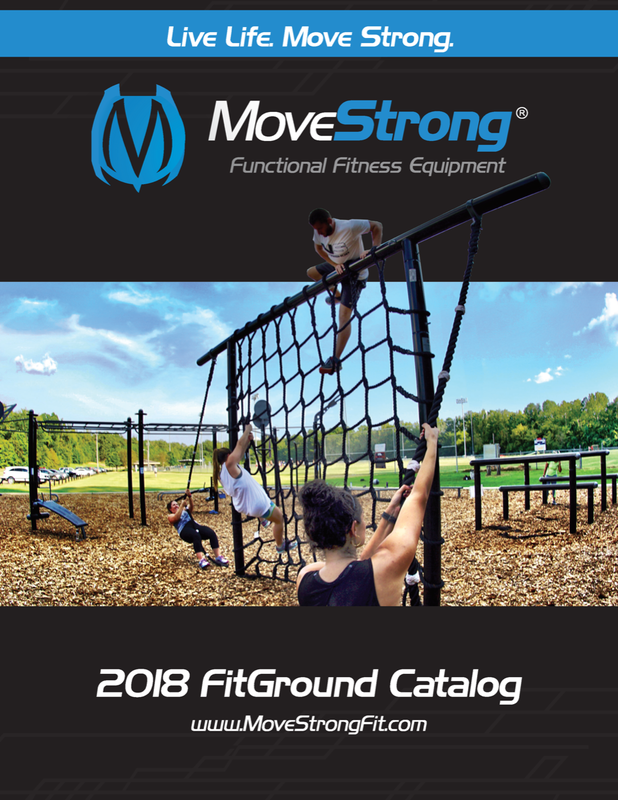 Please call us and let us guide you through the perfect FitGround product configuration for your training needs.